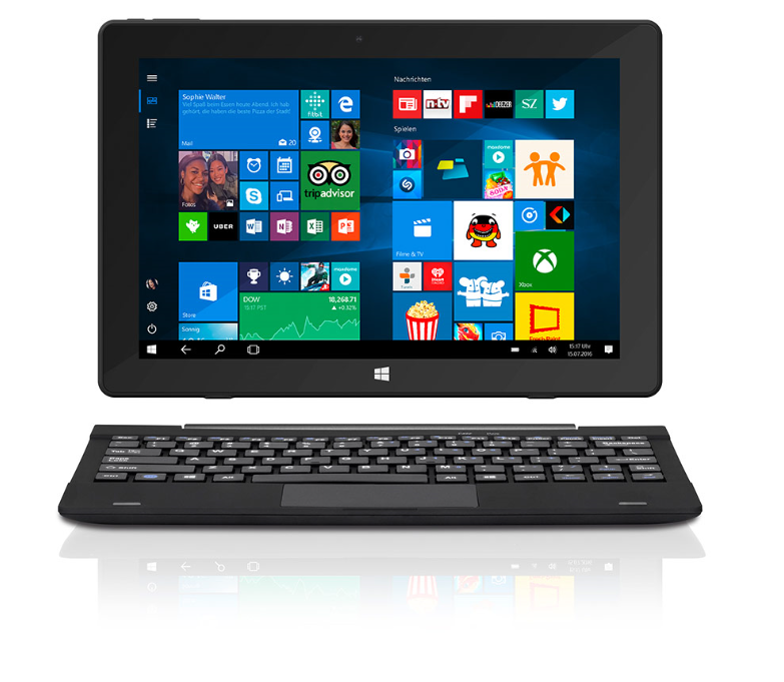 From a TrekStor-Microsoft partnership arose the first tablet for refugees, which previously did not exist in this form specifically: the TrekStor LingoTab. Due to its features, it is specifically designed for refugees and helps them to find their way in the new home. On the Tablet, three apps are installed and we are very pleased that the welcome app Germany – our universal system of integration of refugees and migrants – for it has been selected! The other two apps is said educational apps capture for children and adults that contribute to the learning of the German language. The special feature is the Tablet is among other things in the multilingual keyboard – this is next to a German layout also an English, as well as Arab wore on. Be purchased can the package for non-profit organizations on Stifter-helfen.NET at a bargain price.